MarketClub’s Trade Triangle and scoring technology have cranked out the strongest stocks for April 2019. Our technology has verified that these stocks have strong short-term, intermediate, and long-term trends with the support to continue their upward trajectory. Remember, the markets move fast and things may quickly change for these stocks. Our MarketClub members have access to entry and exit signals so they’ll know when these trends start to reverse. 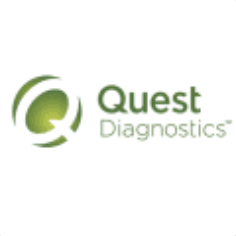 Quest develops and delivers diagnostic testing information and services, such as routine testing, non-routine and advanced clinical testing, anatomic pathology testing, and other diagnostic information services. 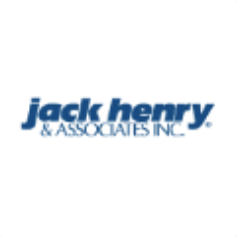 Jack Henry & Associates, Inc. provides integrated computer systems for in-house and outsourced data processing to commercial banks. 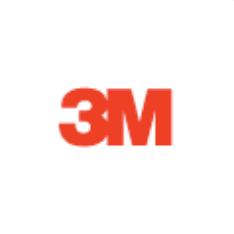 3M operates as a diversified technology company, manufacturing more than 55,000 products, including adhesives, laminates, and many more. 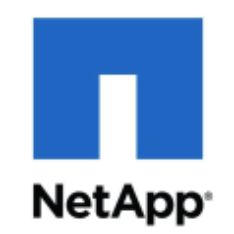 NetApp, Inc. provides software, systems, and services to manage and share data on-premises, and private and public clouds worldwide. 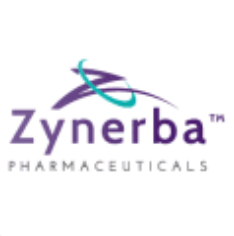 Zynerba Pharmaceuticals, Inc. operates as a clinical-stage specialty pharmaceutical company. It focuses on developing pharmaceutically-produced transdermal cannabinoid therapies for rare and near-rare neuropsychiatric disorders. 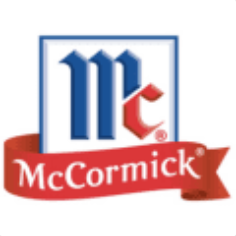 McCormick & Company, Incorporated manufactures, markets, and distributes spices, seasoning mixes, condiments, and other flavorful products to the food industry. 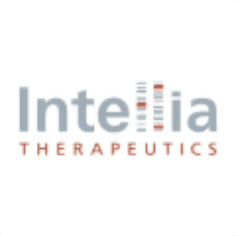 Intellia Therapeutics, Inc., a genome editing company, focuses on the development of therapeutics utilizing a biological tool known as the CRISPR/Cas9 system. The company develops in vivo programs focused on liver diseases, including transthyretin amyloidosis, alpha-1 antitrypsin deficiency, and primary hyperoxaluria. 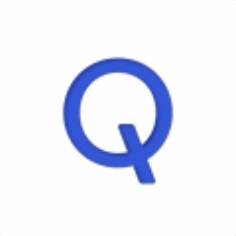 QUALCOMM Incorporated designs, develops, manufactures, and markets digital communication products worldwide. 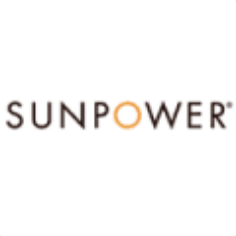 SunPower Corporation researches, develops, manufactures, and delivers solar solutions worldwide. 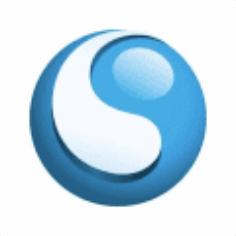 CommScope Holding Company, Inc. provides infrastructure solutions for communications networks worldwide. 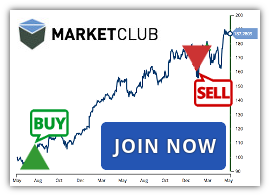 Join MarketClub now to get the signals, alerts, and member-exclusive analysis for these stocks and over 300K more futures, forex, ETFs and mutual fund markets.